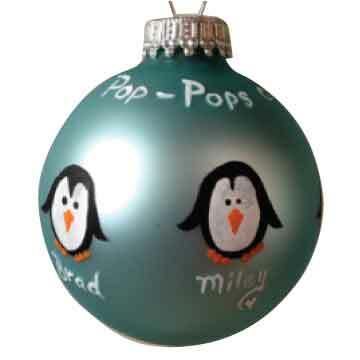 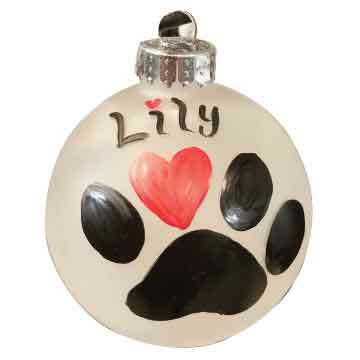 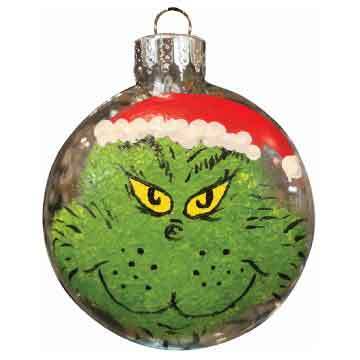 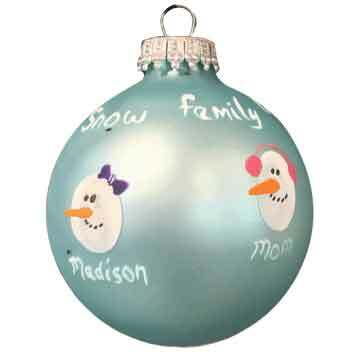 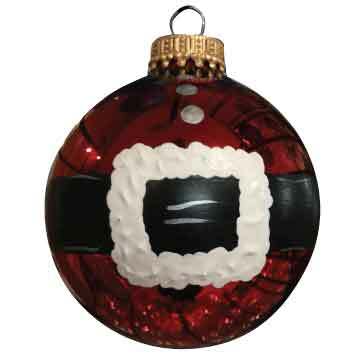 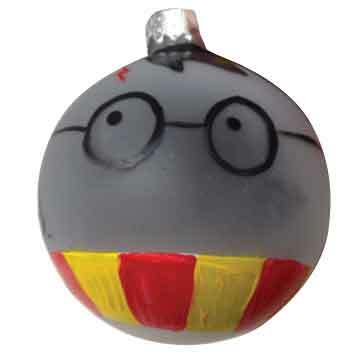 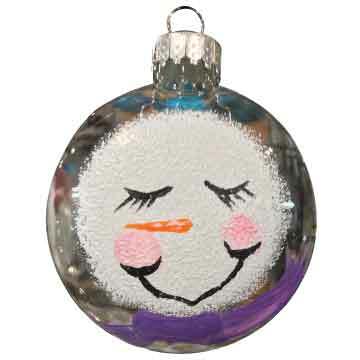 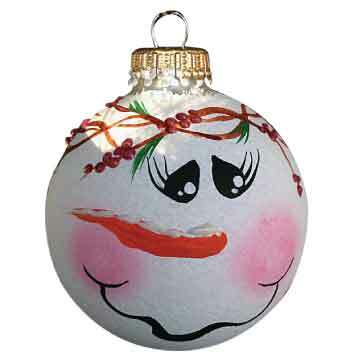 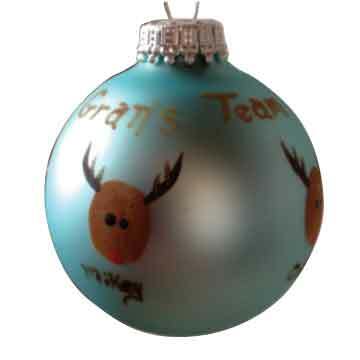 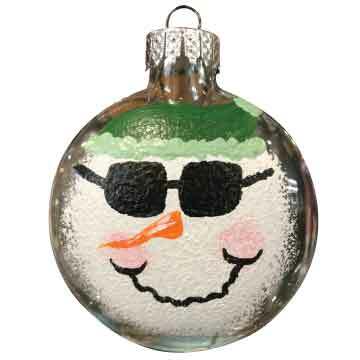 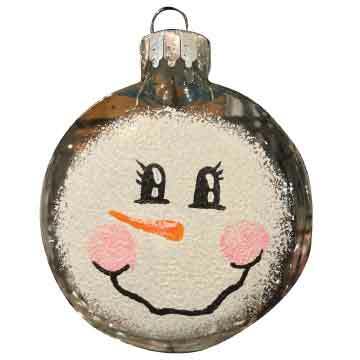 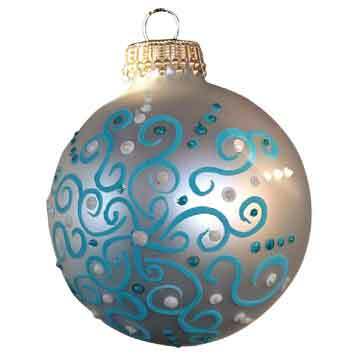 Create custom ornaments for those special people in your life. 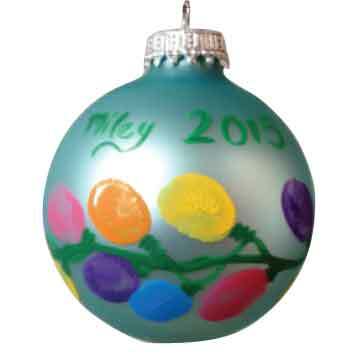 Visit our DIY Studio calendar, or book a private Ornament party. 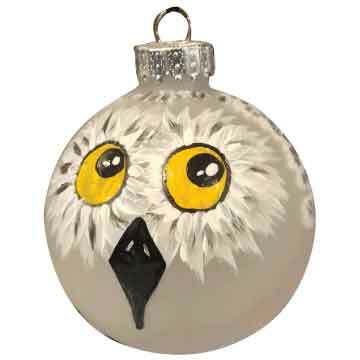 What a great way to spend time celebrating the holiday with friends – sipping, snacking & painting! 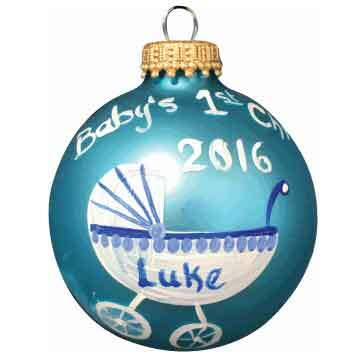 We have dozens of fun decoration options available. . . . You select your paint colors, glitter and metallic paints available. 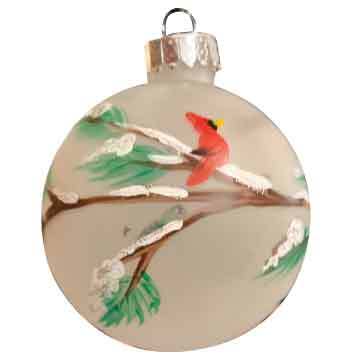 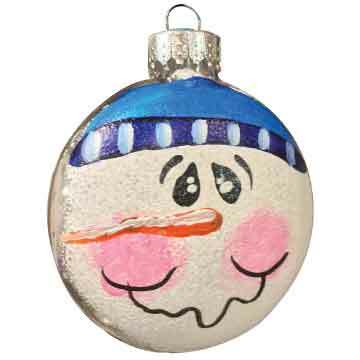 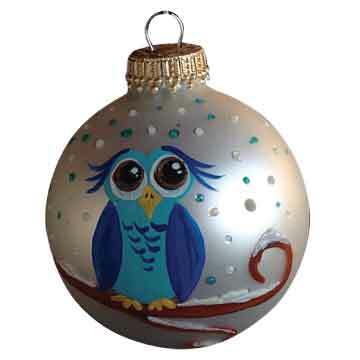 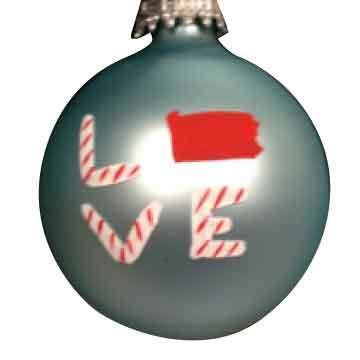 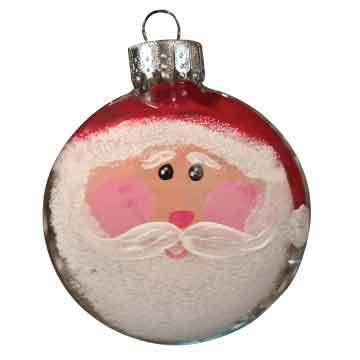 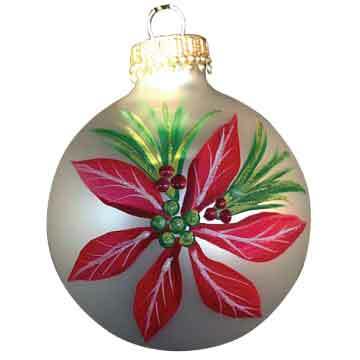 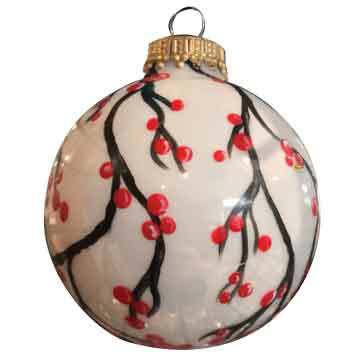 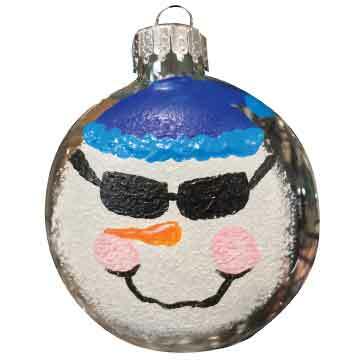 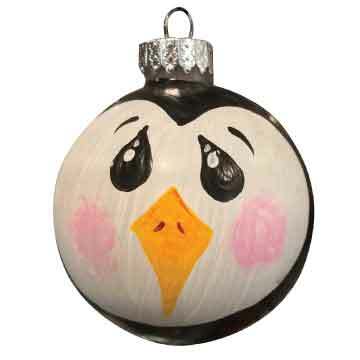 Each ornament in our gallery has step-by-step intructions!